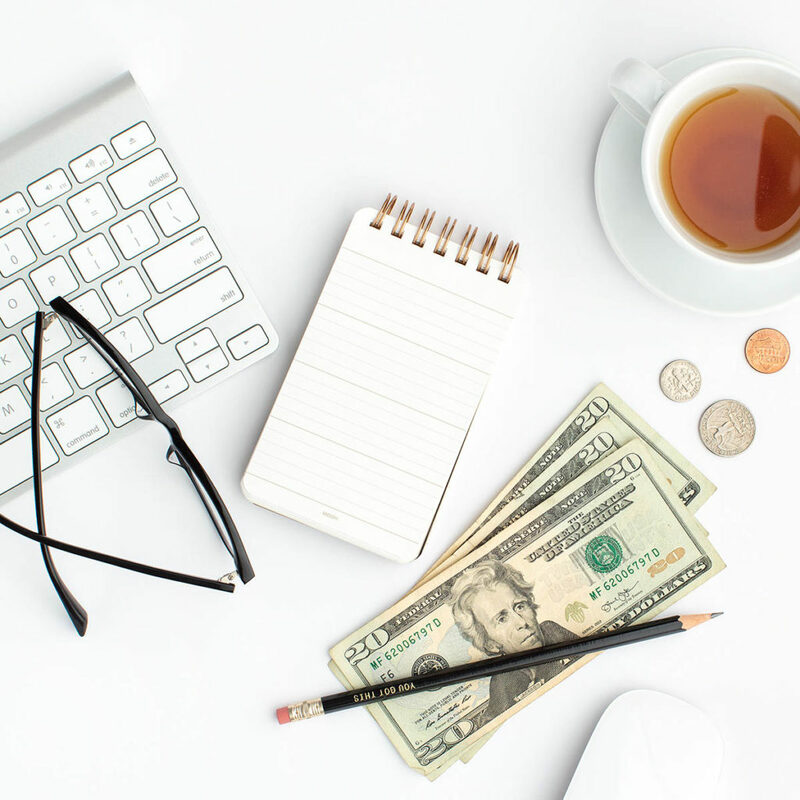 4 Tips for Goal Setting in 2019 - Om Mama Co.Om Mama Co.
Dana of Dana Nicole Coaching shares goal setting tips and how to set yourself up for success in 2019! I love this time of year – a time of reflection, celebration, hope, and anticipation for the year ahead. In my work with clients, I find that reflection and visioning are key to creating the life that you want to live. For each woman, the blending of career and motherhood looks different and it often feels like an impossible puzzle. Here are 4 steps that I use – personally and with clients – to develop goals and intentions for a beautiful year ahead. 1. Get Quiet & Get Clear. We live in a busy, abundant world and we can be pulled in a million directions before we even make it to lunch on any given day. To really think clearly about our year ahead, we’ve got to create time, space, and quiet. How do you relax and find clarity? Do you get away for a day? Do you seek out nature, the water, the mountains? Do you have a good conversation with a dear friend? Do you workout? Do you walk? Do you pray? Reflect on the things that allow you to slow down and then do that! Give yourself the gift of truly creating the space that you need to plan for 2019. 2. Define Your North Star. When we are thinking about the year ahead, it can be easy to think about what we didn’t accomplish last year or focus on the things we don’t yet have in our lives – the things we are missing. Creating goals and plans out of lack is rarely motivating for me so I use a different approach. Instead of focusing on the lack of things that we don’t have, let’s define our north star – where we want to go, our purpose for life. To help, here’s an exercise that I love to use with my clients. Imagine that you’re at your 90th birthday party surrounded by those that you cherish most. The beloved family and friends that know you best. Who is in the room? Who’s there at the end of the road with you? Maybe there are people there who haven’t joined you on your journey yet, include them too. Now imagine each person shares their favorite memory of you. How do people remember your life up until this point? What impact did you make on them? On the world? How did you make people feel? How do you want to be remembered? Now, write all of this down because this is ultimately what you’re working towards. When you know where you’re going, the steps to get there become clear. 3. Create Actionable Baby Steps. The trick is to dream big and create steps that you can achieve. If our goals are outside of our reach, we will find ourselves at the end of 2019 feeling lack instead of abundance and accomplishment. So set yourself up for success. What are bite sized things that you can do this year that will lead you toward your north star? What boundaries do you need to create to show up at your best? What do you need to do to care for your body? If it helps, split your year up into quarters and create an area of focus for each quarter so that you can build up habits through repetition, without overwhelming yourself with everything all at once. 4. Design a Vision Board. Now that you’ve got your goals, dreams, and intentions set for the year ahead, it’s time to create a reminder for yourself of the things that you’d like to create. My favorite way to do this is to create a vision board. Vision boards are a powerful tool to create the life that you want. Our minds speak in images, so creating a beautiful vision board that acts as a consistent reminder for what you’re working towards is the first step to actualizing your goals. Many celebrities and athletes use vision boards – you can too! This can be a fun thing to do in community with others so finding a Vision Board Workshop in your area or gathering friends together can be a fun way to support each other in achieving your goals! Whatever your goals may be for 2019, I wish you a joyful and adventurous year ahead filled with fulfillment and accomplishment. 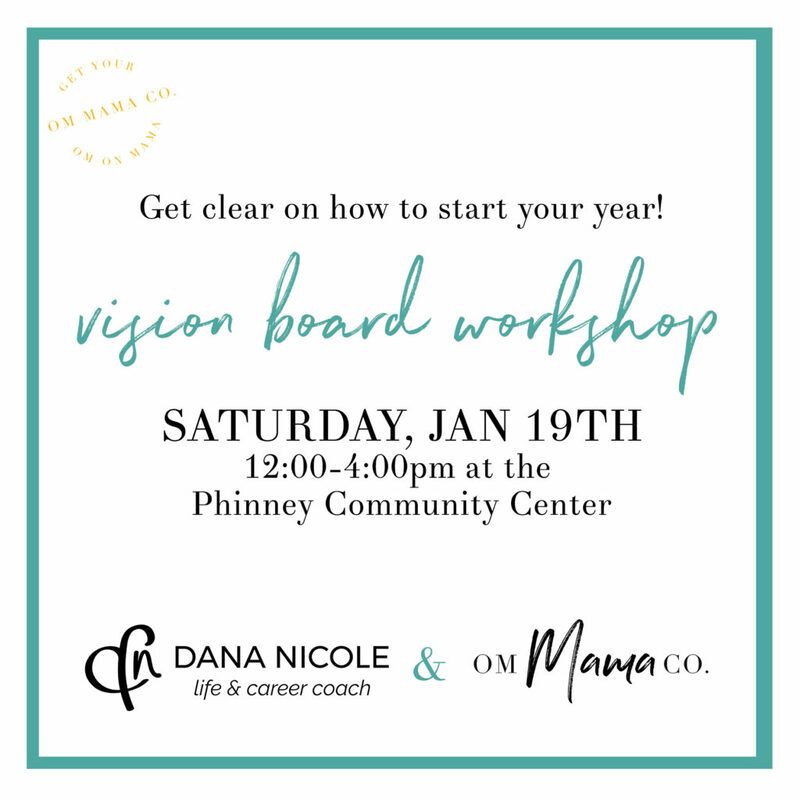 If you’re looking for an inspiring community to kick off your year with – consider joining us at our Women’s Vision Board Workshop on January 19th from 12pm – 4pm! More details here! Cheers to creating the best year yet! See more upcoming Om Mama events here!